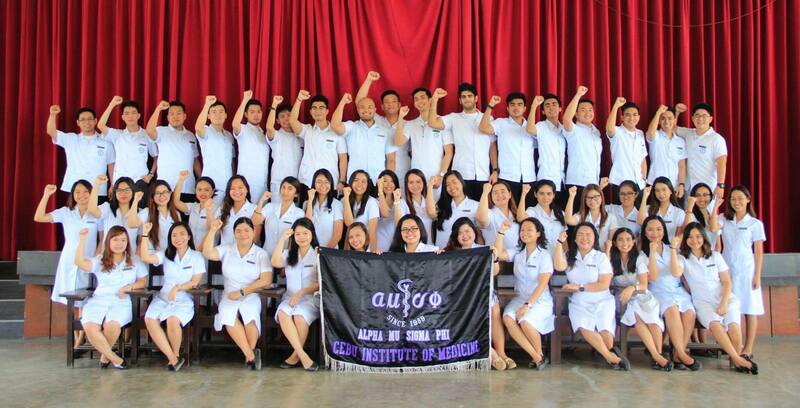 The Cebu Institute of Medicine is known to produce graduates who are not only excellent physicians, but are also leaders in the community. 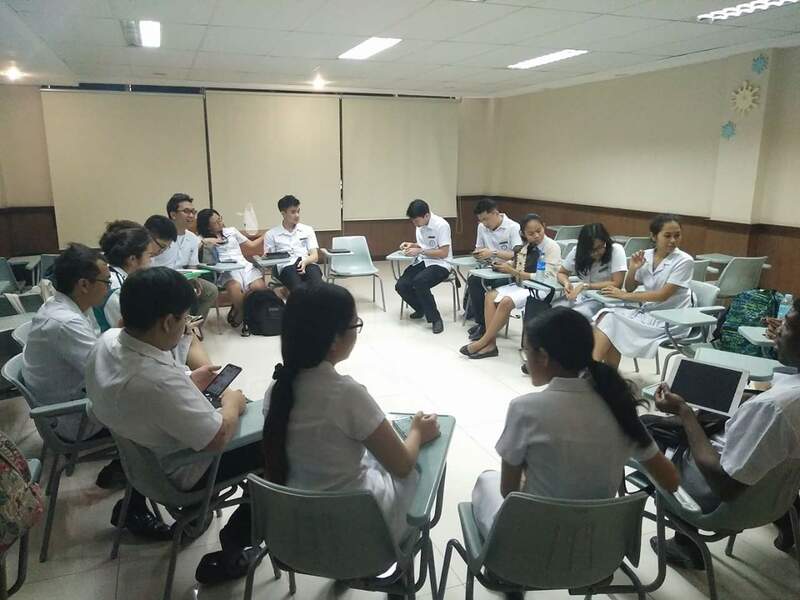 Lectures and small group discussions allow us to deepen our medical knowledge, but it is through organizations where medical students hone their talents, give back to the community, and strengthen the bonds between fellow students. 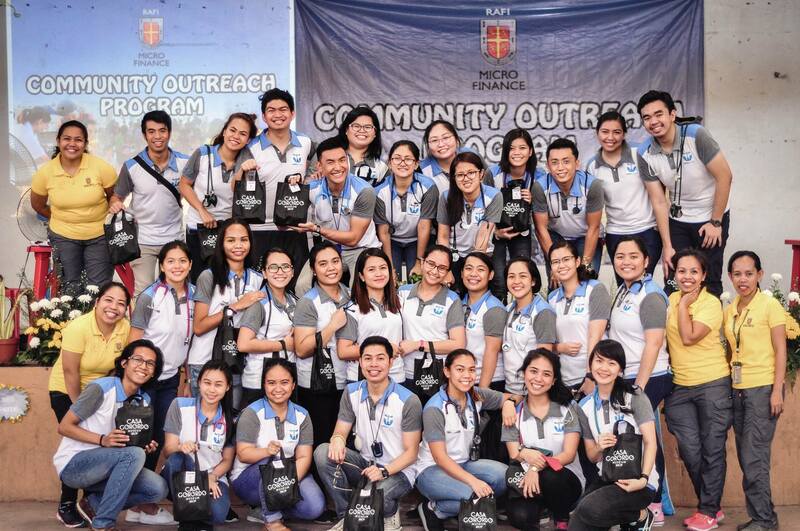 Student organizations are avenues for growth and self-expression, and they allow students to gain skills and knowledge that can only be learned outside of the classroom. 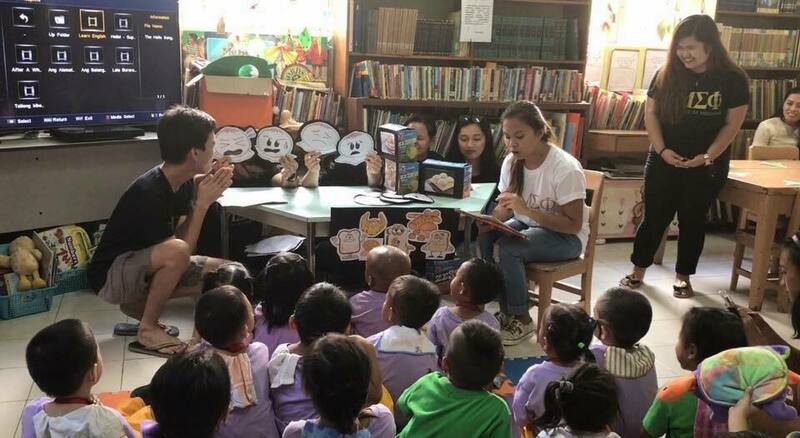 Each of the organizations provide students with their own activities and opportunities, but they all contribute in their own ways in following CIM’s mission of producing physicians with a heart. 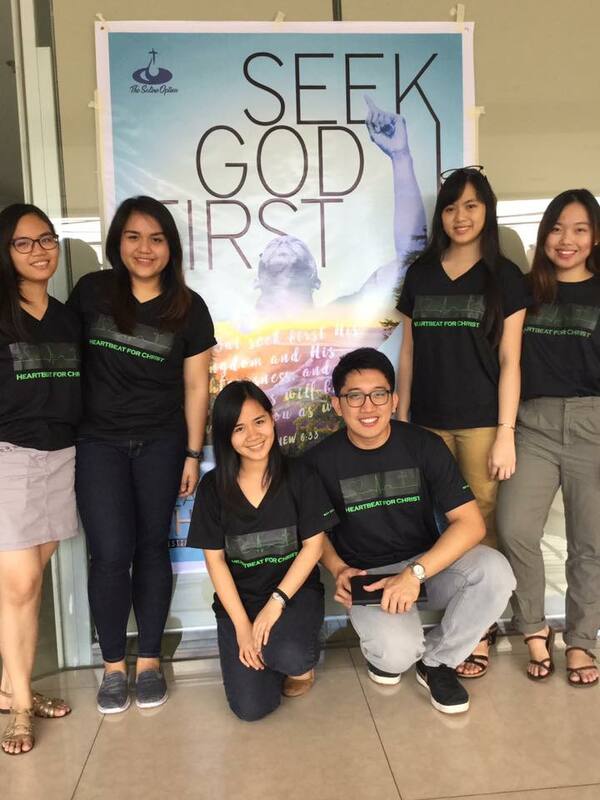 The Saline Option provides opportunities for students to deepen their spirituality and strengthen their own personal relationship with God. 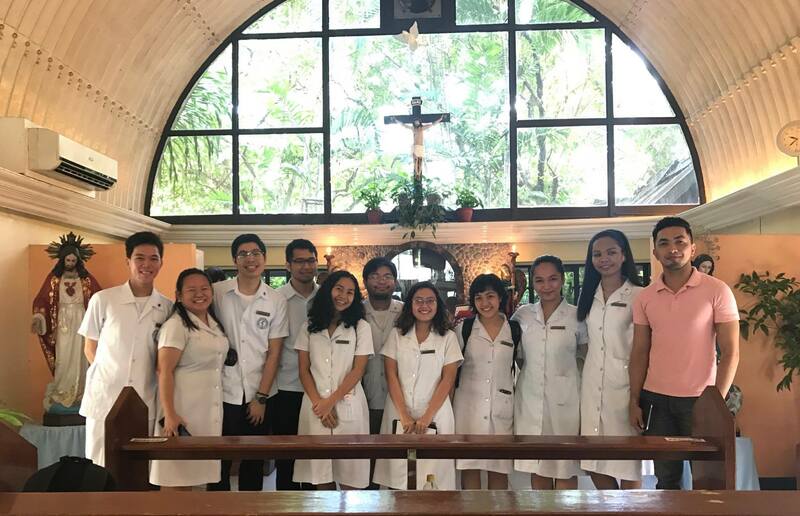 Medical school can come with a lot of hardships and challenges; and for many people, faith in God is what helps them get through it all. 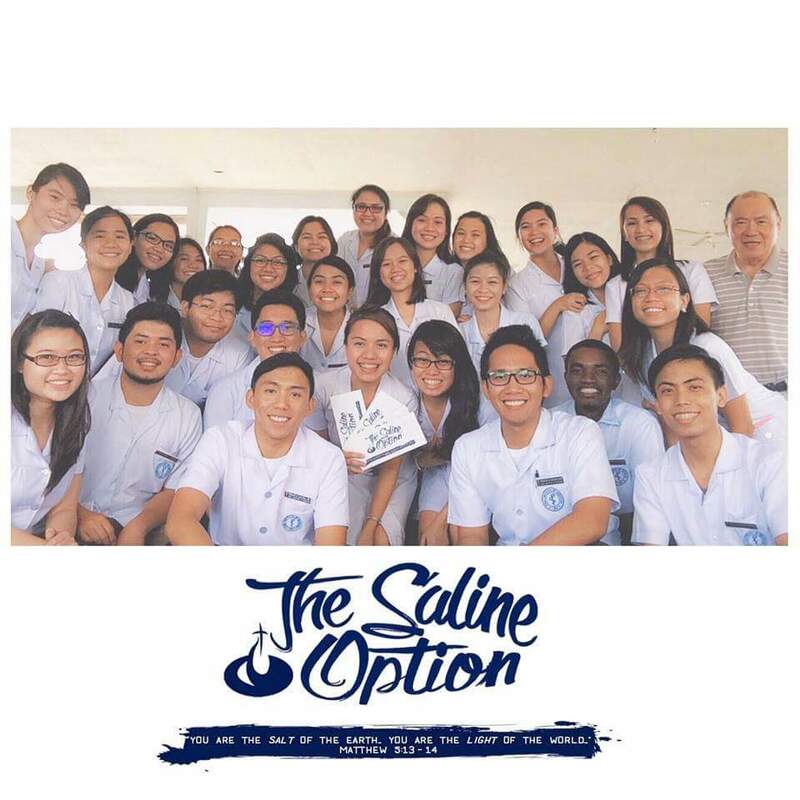 The Saline Option allows students to share in that faith and grow through Christ in prayer, weekly bible studies, and discipleship groups. 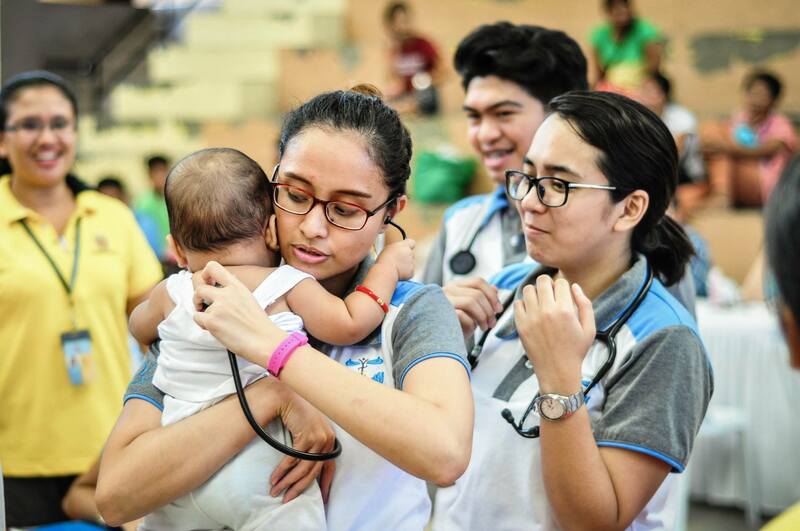 The Asian Medical Students Association-Service Oriented Medical Associates (AMSA-SOMA) is a local advocacy-driven organization associated with AMSA-Philippines. 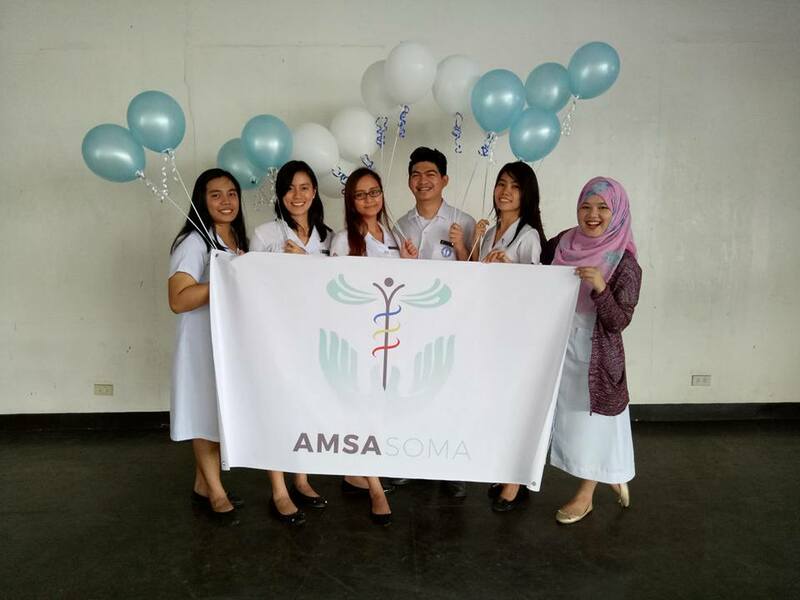 Through AMSA-SOMA, CIM students are given opportunities to form ties with fellow local and international medical students, to participate in cultural and intellectual exchange, and to engage in efforts to help resolve issues relevant to our country. 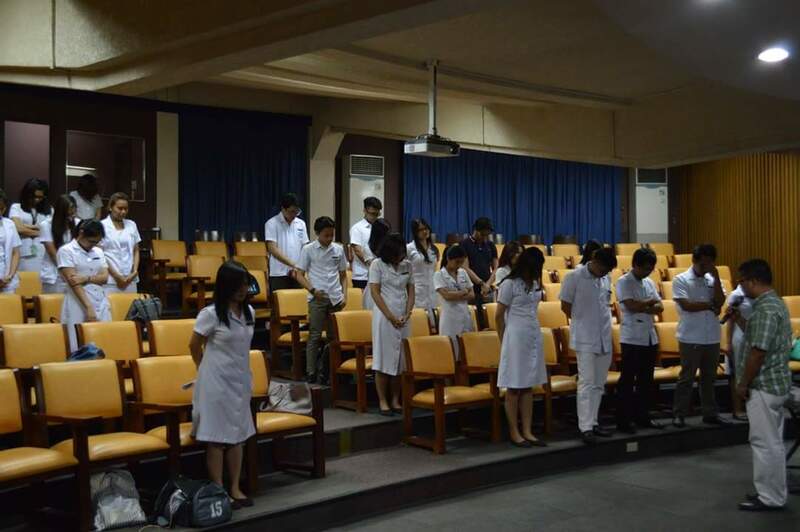 The organization’s various activities serve as training grounds for the future leaders of our society. 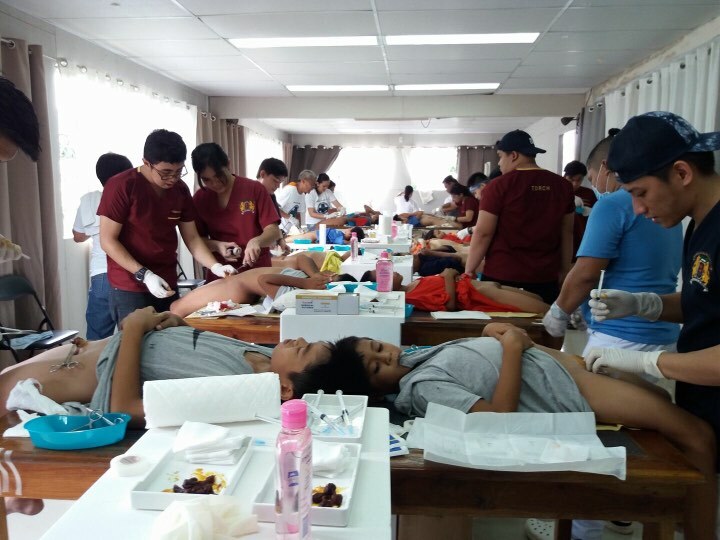 The Total OutReach for Community Health (T.O.R.C.H) was created as a medium to expand the sphere of medical education through exposure to the social and health realities of the community. 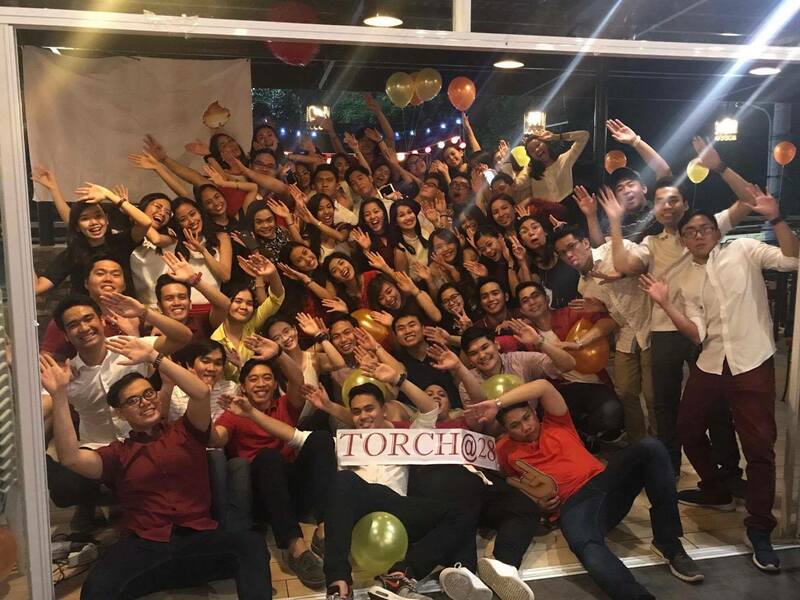 T.O.R.C.H. 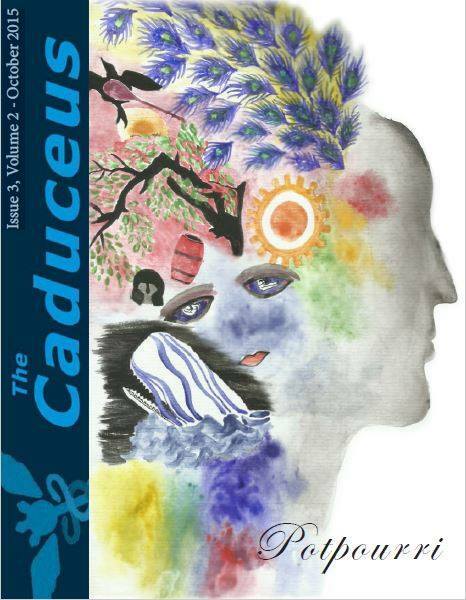 encourages social awareness, nurtured charity, and well-developed technical skills, among many others. 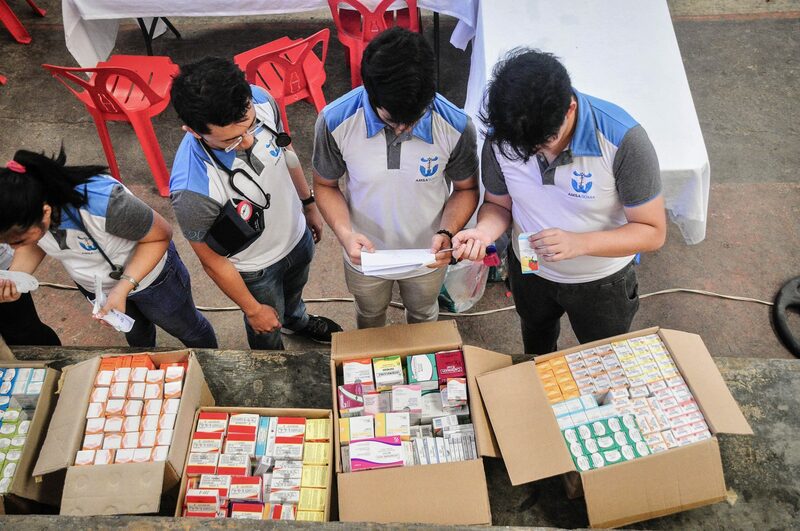 The group’s thrust is to “extend help to those who need it most”, with special emphasis on healthcare. 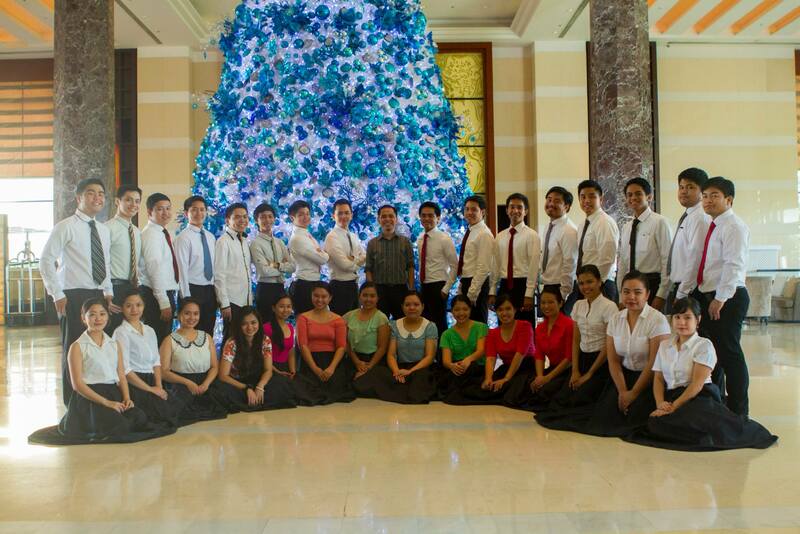 CIMphony is a home for those with a passion for singing and music. 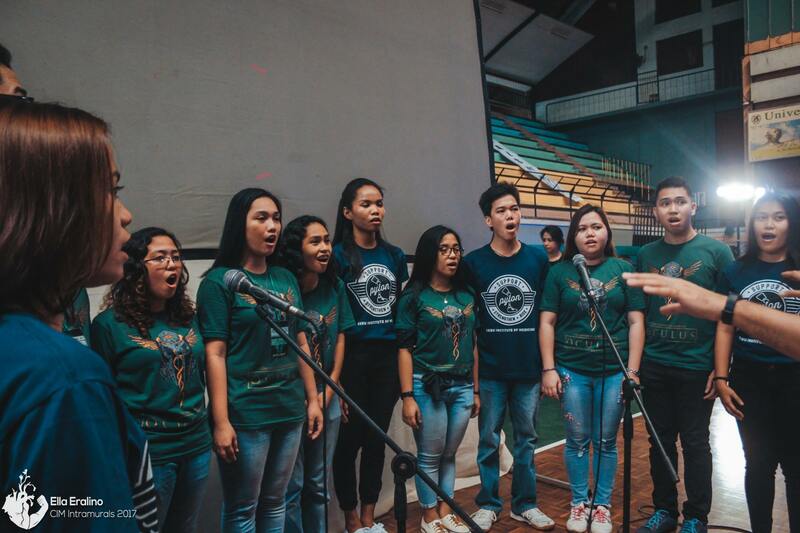 Cimphony is an ensemble of alacritous students and faculty members of the Cebu Institute of Medicine, organized to serve as an outlet to touch the lives of others through the gift of music. 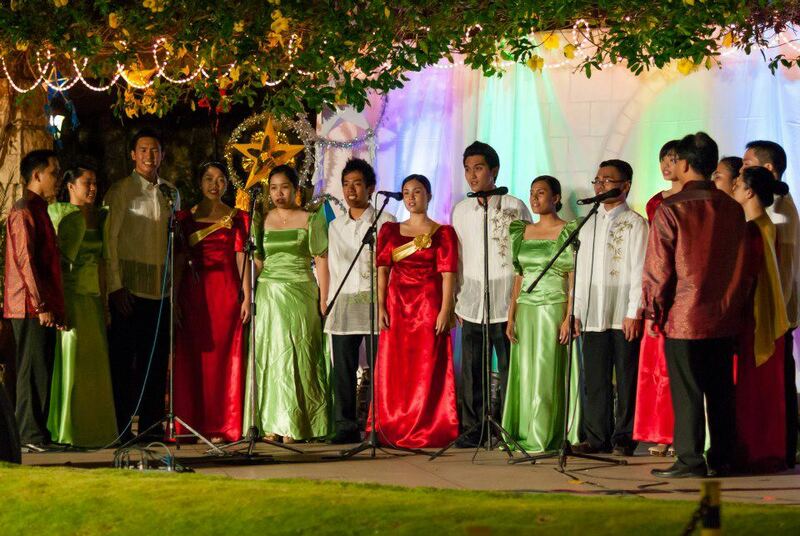 Since its establishment in 2010, Cimphony performs regularly in seminars, events and special school activities such as CIM Founder&#39;s Week and the CIM Medical World Congress. 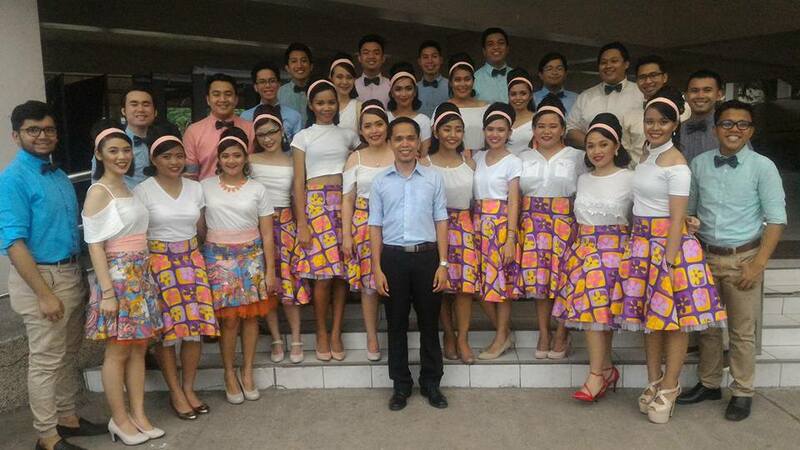 Alpha Mu Sigma Phi (AMSP) is an organization established in 1959 that promotes academic excellence and the spirit of service amongst its members. 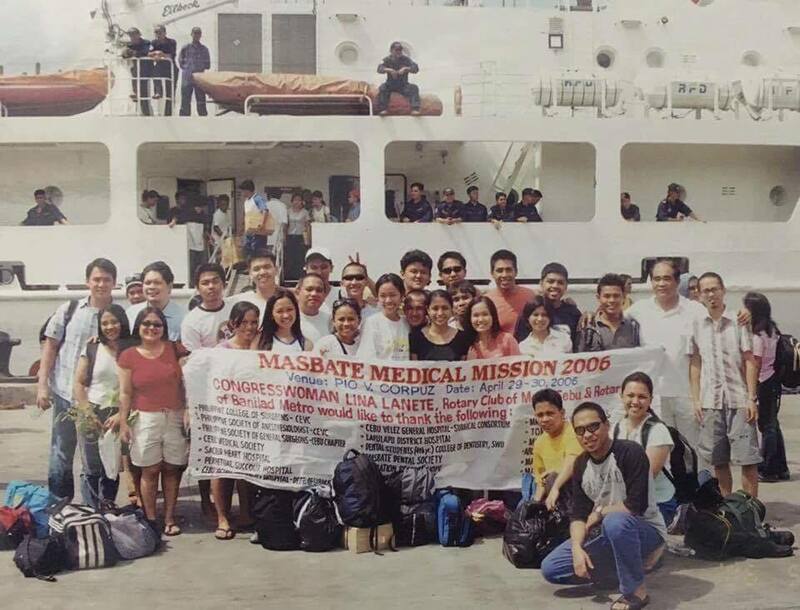 The organization also advocates the advancement of health care in the country through its various activities such as medical missions, symposia, and several others. 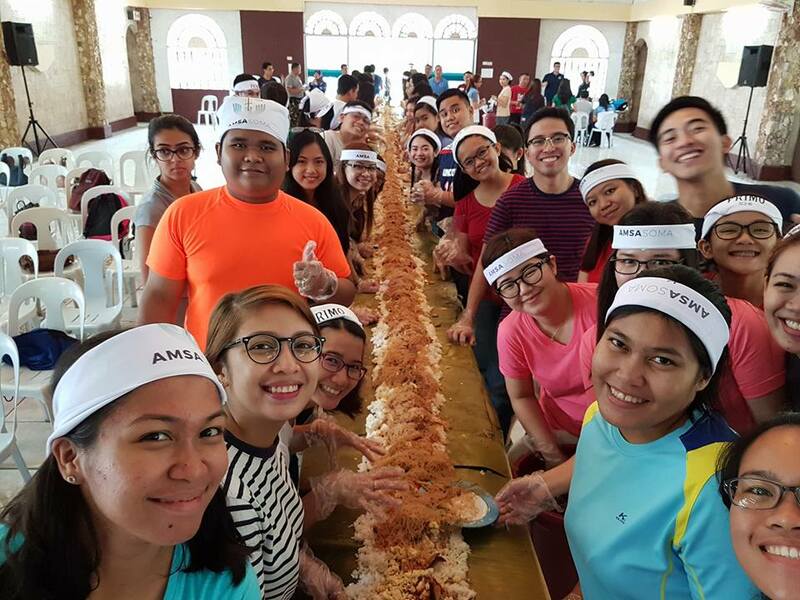 AMSP continuously lives up to its name as armored by its eight morals: brotherhood, commitment, service, ideals, prudence, integrity, loyalty, and unity. 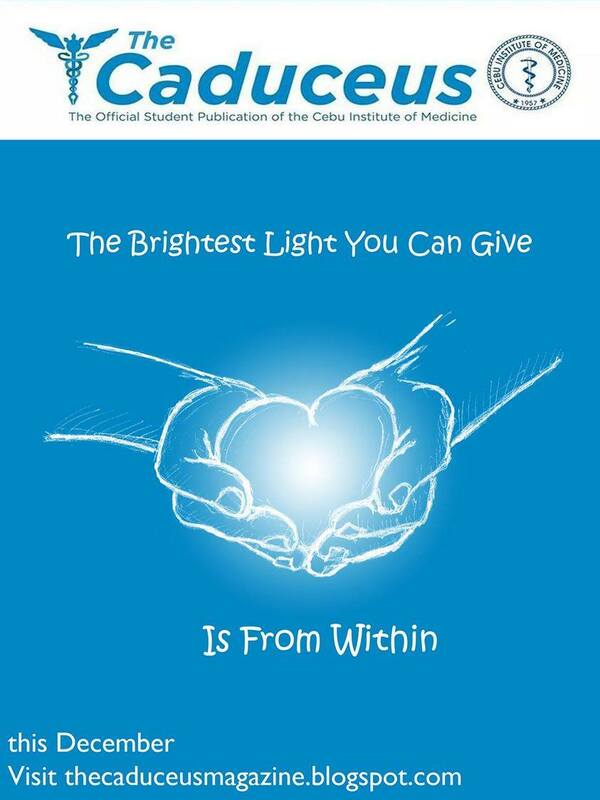 In essence, these morals are embodied in the core of each member, which it hopes to impart through its annual and future activities. 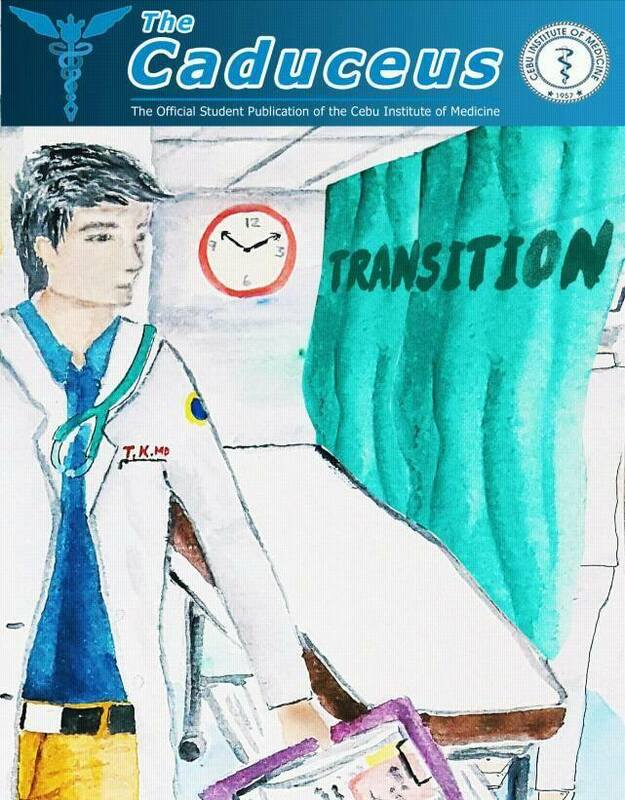 The Caduceus is the student-run publication of the Cebu Institute of Medicine. 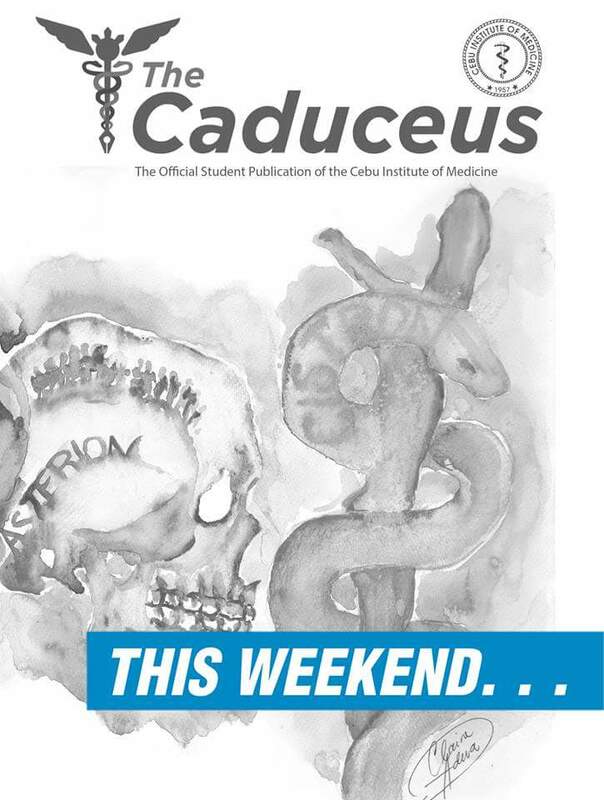 Taken from the very staff of Hermes, the Greek Messenger of the Gods himself, the Caduceus also strives to make sure that the whole student body gets its timely news and updates as soon as possible. 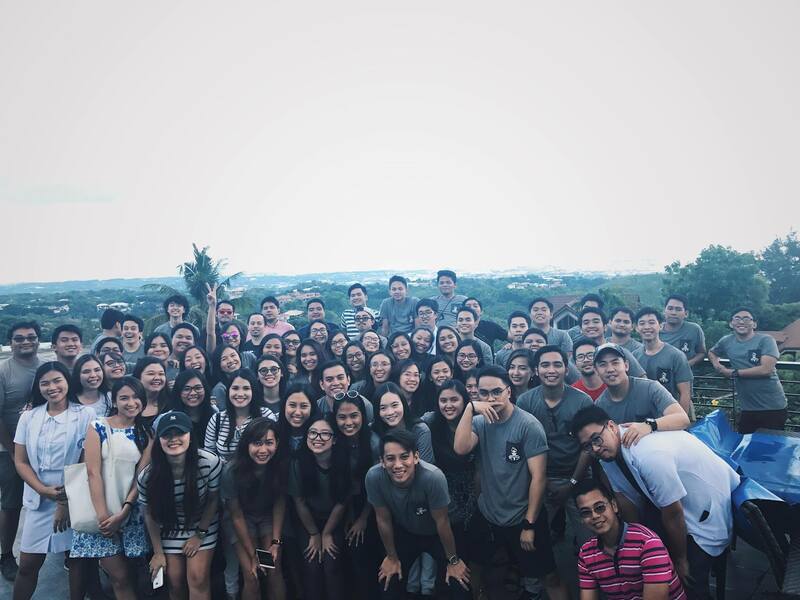 Its student journalists take time from their busy schedules and duty times to make sure that everyone is up to date with the news and latest happenings around the school campus.